Finals season is one of the most stressful parts of high school. With multiple classes to study for and the emphasis placed on getting good grades, there is no question as to why this time of year is can feel crucial for high school students. With college applications becoming more competitive, it can seem as though finals are make-or-break regarding getting into one’s dream college. While finals may be increasingly stressful, as time has gone on the pressure placed on high school students has grown. 45% of students have said that they feel “stressed all the time.” This worrying epidemic has many side effects. Stress affects the body in many different ways; it degrades the immune system, lack of motivation or focus, irritability, headaches, and fatigue. Furthermore, many colleges are reporting that it is taking students longer to graduate, and they lack focus. This is in part due to the incredibly high demands colleges have for their students. High school is causing stress that not only results in students struggling through classes, but it also alters students’ social lives and carries into college. There are many simple fixes to this abnormally high amount of stress. The average teen gets about 7-7.25 hours of sleep every night. However, my friends and I stay up until about 1 a.m. every night trying to get our work done. I don’t get home from basketball practice until 8 p.m. I then have to do all of my homework and study for tests. Adolescents need about 9 hours of sleep to function correctly. This sleep deprivation can affect one’s mood, behavior, cognitive ability, academic performance, and can cause one’s driving to be concerned. Later school start times can help students to get more sleep. However, this would also need to be in addition to an end time before 3:30. This way sports practices can have their allotted two-hour practices, students can get home, eat dinner, and do their homework, all in enough time to get 9 hours of sleep. Furthermore, a real way that high schools can reduce the stress placed on their students is by limiting homework overload. Teachers can make sure they don’t assign more than 30 minutes of homework max as well as see when other teachers are scheduling tests to avoid having many tests on one day. Another way is by checking in on students. Many times, students can feel like teachers and the administration don’t care about their mental health. By listening to students concerns and acting on it, students can feel more supported. Mental health days once a month that consists of free food or bringing in service animals can help and also show a school’s commitment to the well being of their students. School is growing increasingly stressful. We must start taking steps now to help alleviate stress, so it doesn’t become even more overbearing in the future. 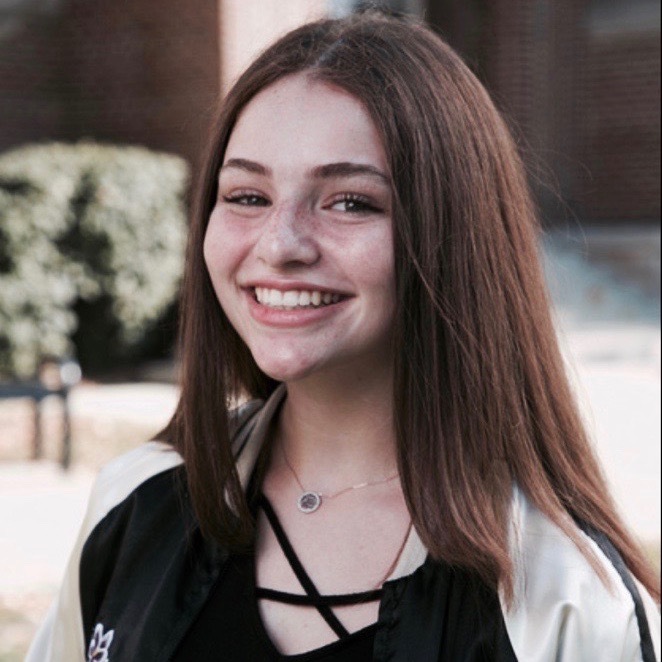 Hannah Wise is a BBG from Michigan Region and attended CLTC 5 2018 this past summer. 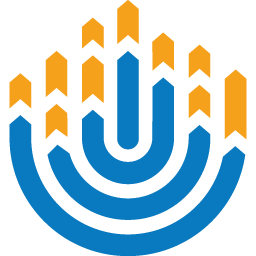 Hannah visited Israel in eighth grade, and hopes to visit again with BBYO!